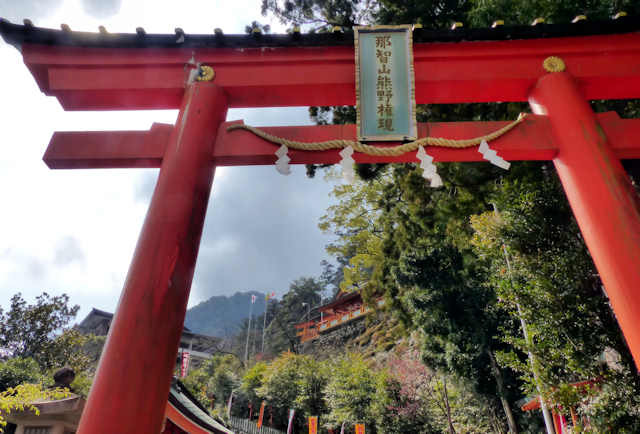 Kumano Nachi Taisha is one of the three Kumano shrines that are the focus of the Kumano Kodo pilgrimage routes in the Kii peninsula of Wakayama. 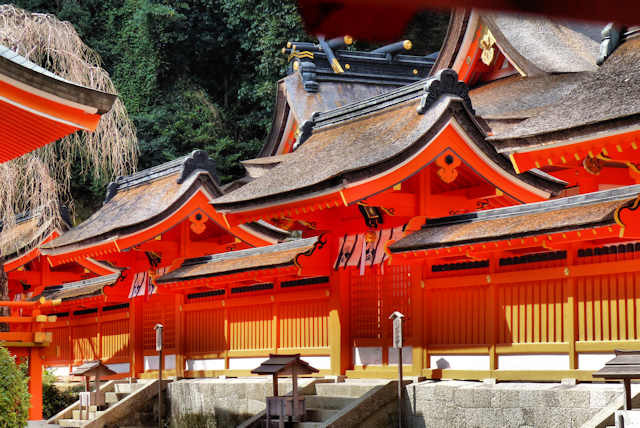 The Nachi Taisha complex is on a hillside overlooking Nachi Waterfall, the highest in Japan, and an object of veneration since ancient times. It is believed that the shrine was originally closer to the falls. 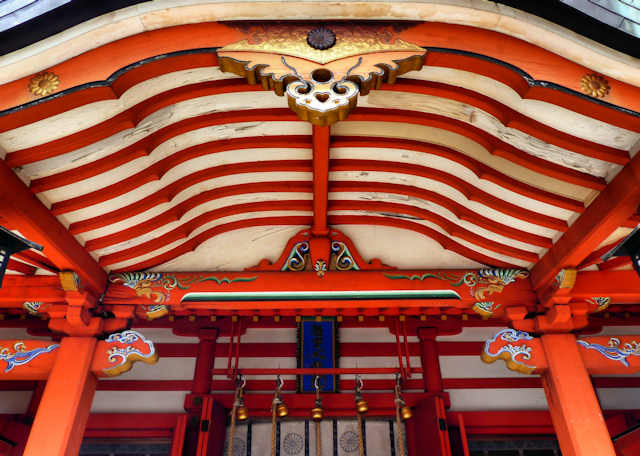 The identity of the kami enshrined is quite complex. 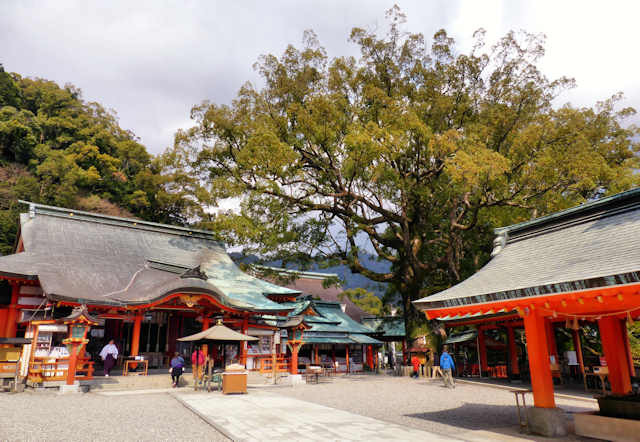 Seiganto-ji temple was part of the complex until being somewhat separated from the shrine. The more I see your pictures and read your comments, dear Jake, the more fascinated I get with such a different world and culture (of which I don't understand too much :-))... Thanks for sharing! 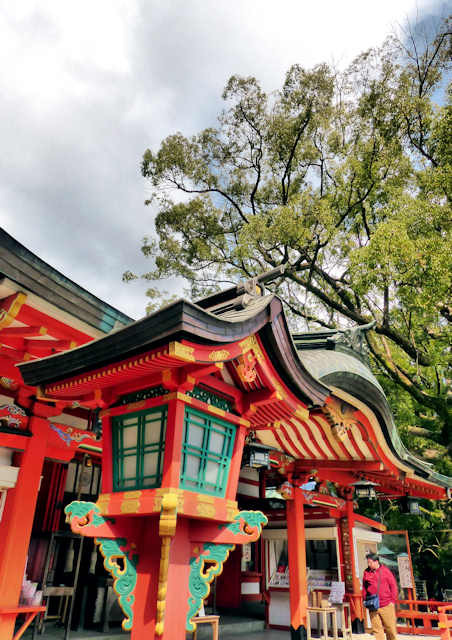 Ojisanjake, thanks very much for your postings that teach me more about the things I’ve gone off the track to see in Japan over the last four years.